Get ready for another LIVE Q&A! 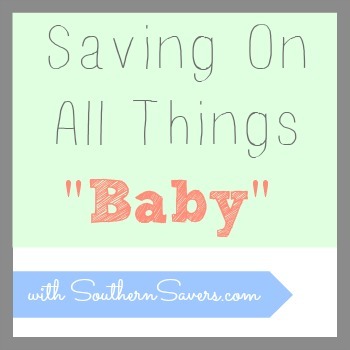 Next Monday, 10/21 at 8:30 pm Eastern we’ll be talking about how to save on everything you’ll need for your baby. For those of you that are out of this stage in life, you can still pick up ways to help others or better yet… share the event with anyone you know that is expecting or has little ones. Teaching a family how to get free diapers alone is one of the best gifts you could give!! We’ll cover diapers, clothes, food and more! Bring your questions and I’ll try my best to bring the answers. RSVP for the event now and you’ll receive reminder so you can be sure you don’t miss it.